Modern is often more about what you leave out than what you put in. So if clutter-free and striking clean lines cut it in your home, you'll love our Modern and Modern Premium collections. We're proud to bring this trend to your table with our deceptively simple designs and subtle touches you can feel every time you sit down to eat. 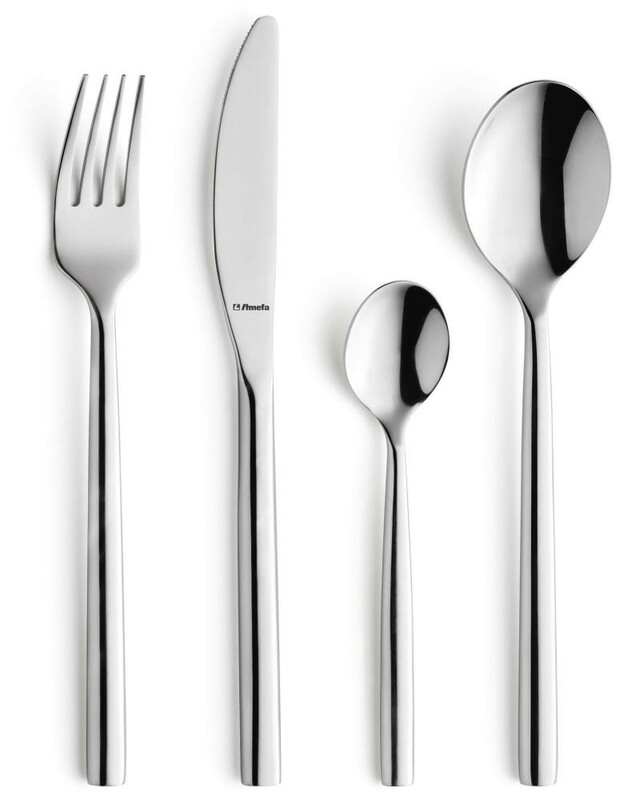 Looking to buy some Amefa Carlton Cutlery? If you would like some advice on purchasing Amefa Carlton Cutlery, simply contact our expert sales team, giving us either an email or phone number on which to contact you and we'll get back to you with the best advice or contact us by email: [email protected] Phone: 020 8424 8886.